Our Standard RF cables are assembled to meet the needs of any Test lab. Our custom made microwave/RF cable assemblies provide repeatable, reliable performance for use in a variety of commercial and industrial applications. Standard Length for all cables is 3 meters. 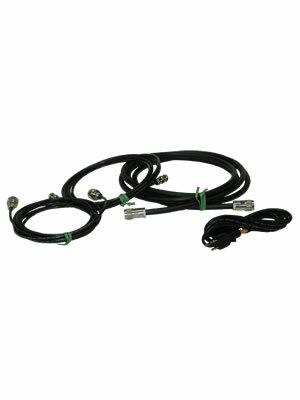 Longer cables can be ordered (specify -"x" with the length in meters after the model number, e.g. SAC- 210-10 = 10 meters). Simply call or email for more information.